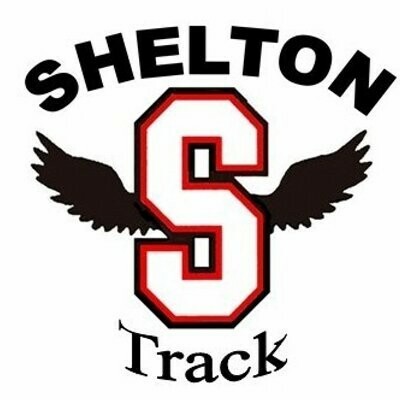 At the Class 3A West Central District 3 / Southwest Distrct 4 Track and Field Championships, Shelton had six athletes advance to State. Cody Hall finished 2nd in the boys’ javelin with a season record throw of 167 feet, 6 inches. Freshman Victoria Silverman took 3rd in the girls’ 300-meter hurdles with a personal record time of 46.11 seconds. McKenzie Salazar-Fox placed 4th in the girls’ shot put. Trinity Payment was 4th in the girls’ long jump (with a personal record 17 feet 1.75 inches). Josiah Salazar-Fox took 4th in the boys’ 400 meters. William Johnson was 5th in the boys’ 1600 meters (with a personal record time of 9 minutes, 39.64 seconds). In team standings, the Shelton boys were 13th while the Lady Highclimbers were 16th. 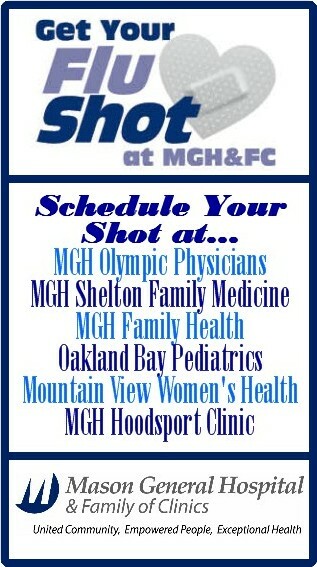 The Class 3A State Championship Meet is Thursday, May 24th to Saturday, May 16th at Mount Tahoma Stadium in Tacoma.